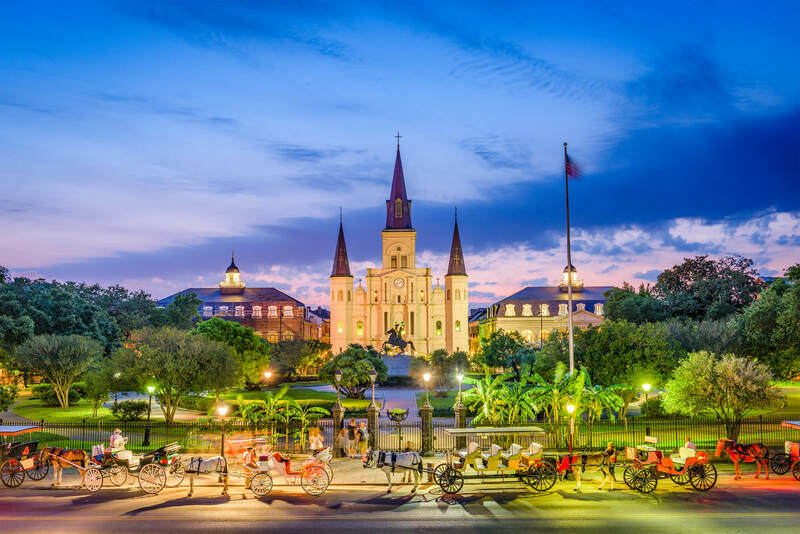 New Orleans, Louisiana, USA at St. Louis Cathedral and Jackson Square. 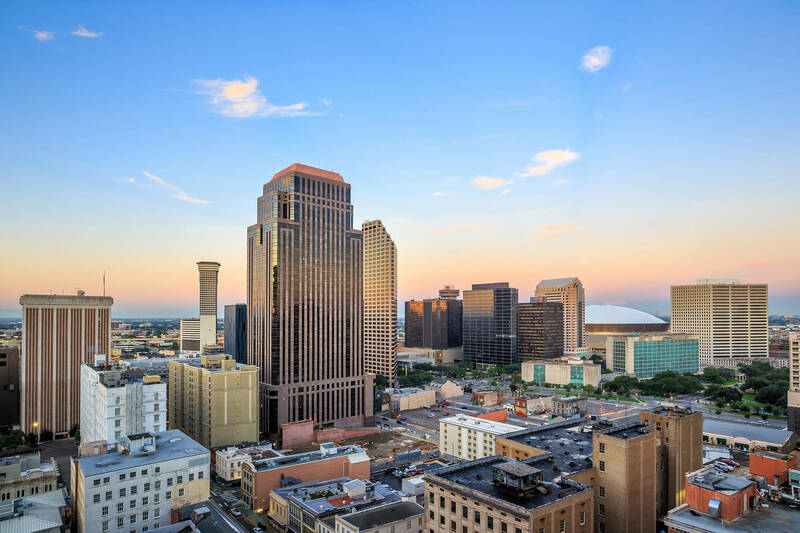 Downtown New Orleans, Louisiana, United States. 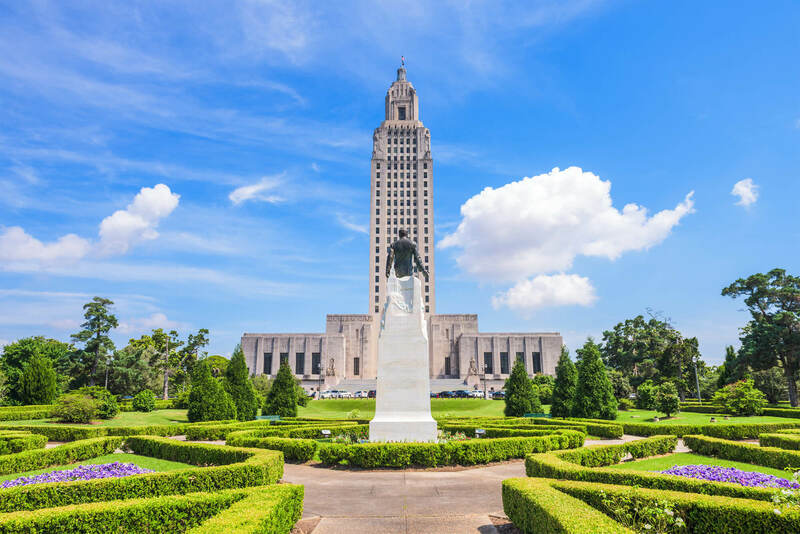 Louisiana State Capitol in Baton Rouge, Louisiana, USA. 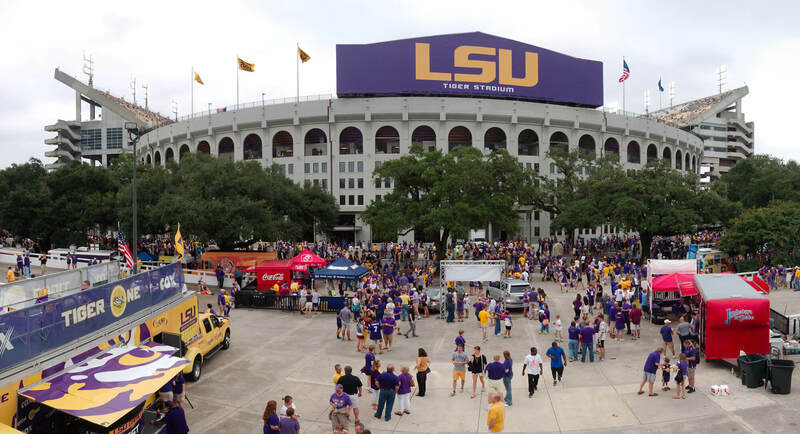 Baton Rouge, Louisiana – 2014: LSU Tiger Stadium during a football game. 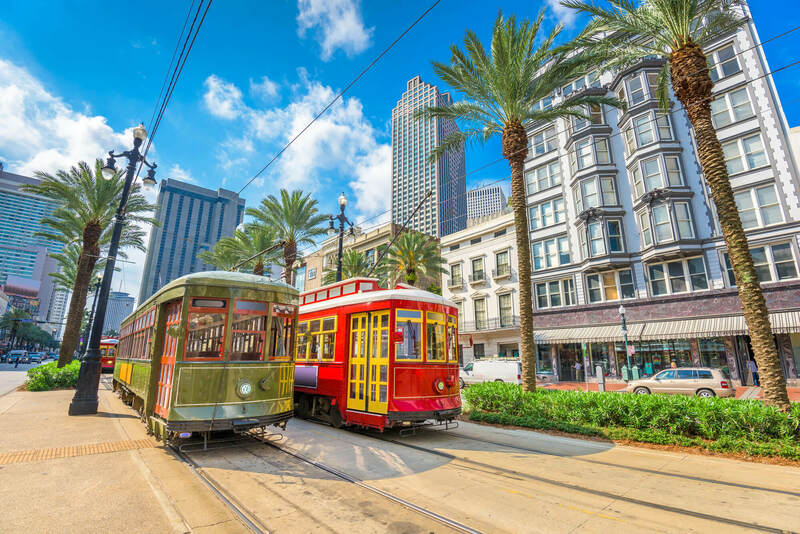 New Orleans, Louisiana, USA street cars. 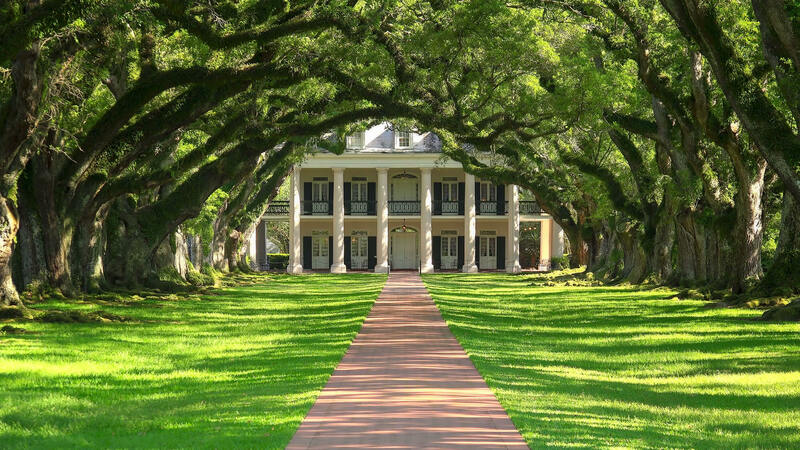 VACHERIE, LOUISIANA – MAY 5: Tree lined entrance to Oak Alley southern plantation house in Vacherie, Louisiana on May 5th, 2016. Where is Louisiana in the World?